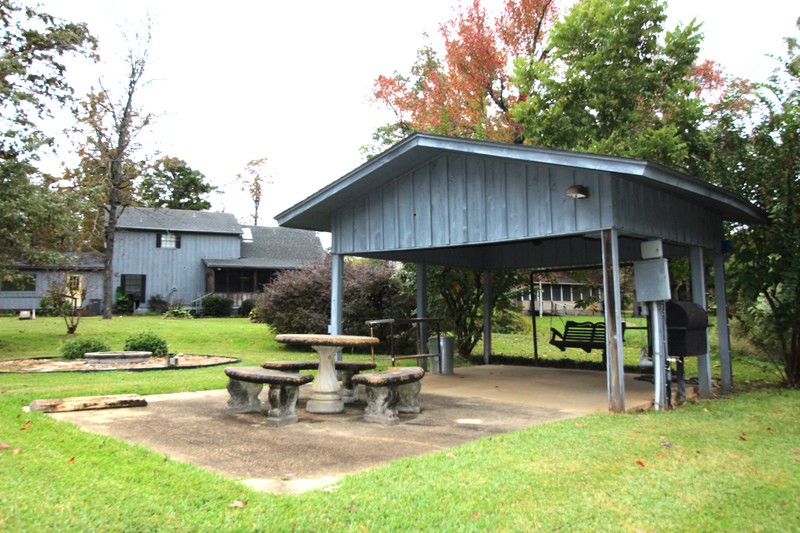 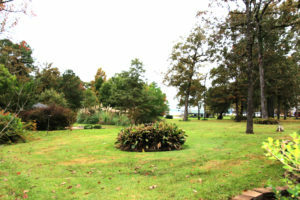 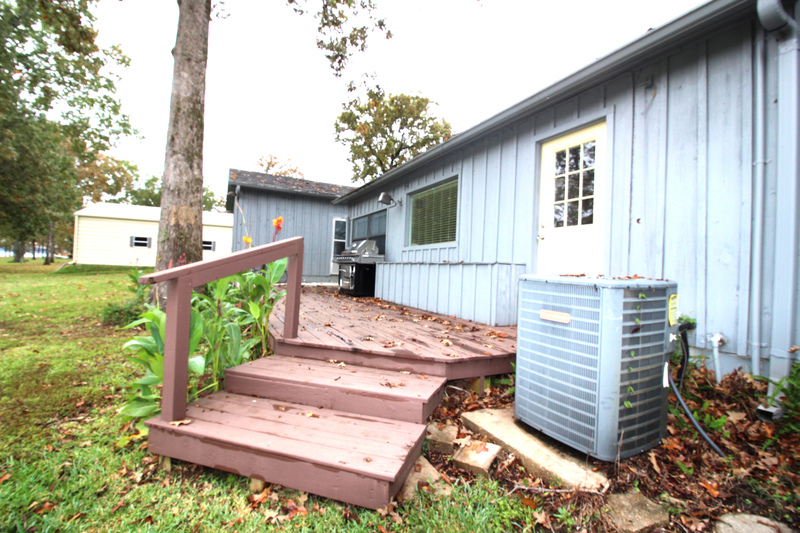 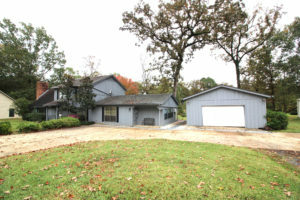 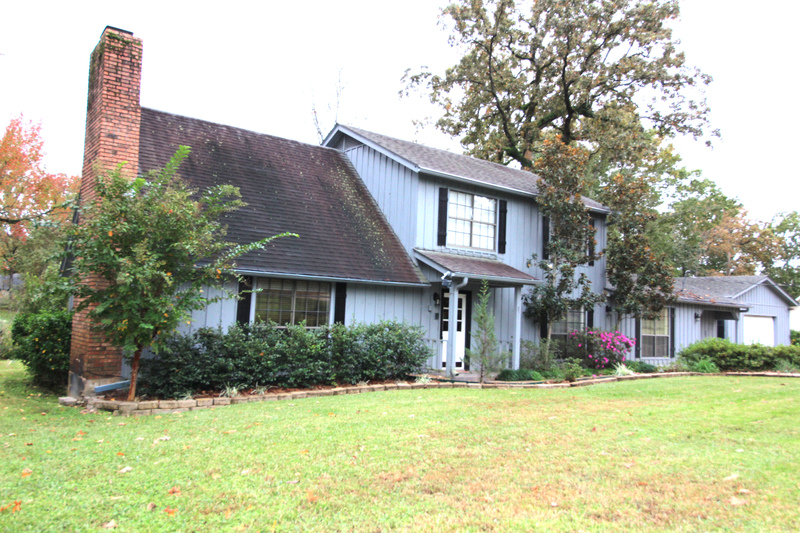 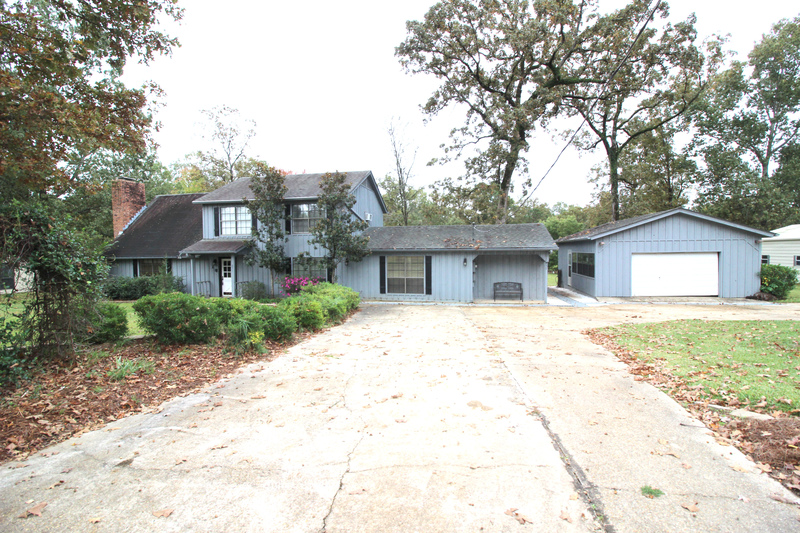 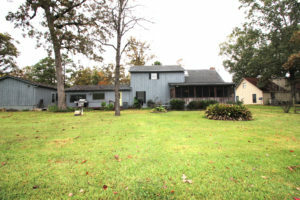 This Toledo Bend water front home is 2280 Square Feet 3 bedroom, 3 bathroom home is on Toledo Bend Lake . 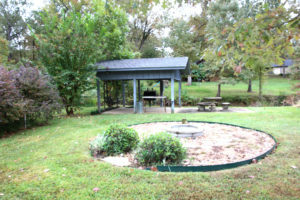 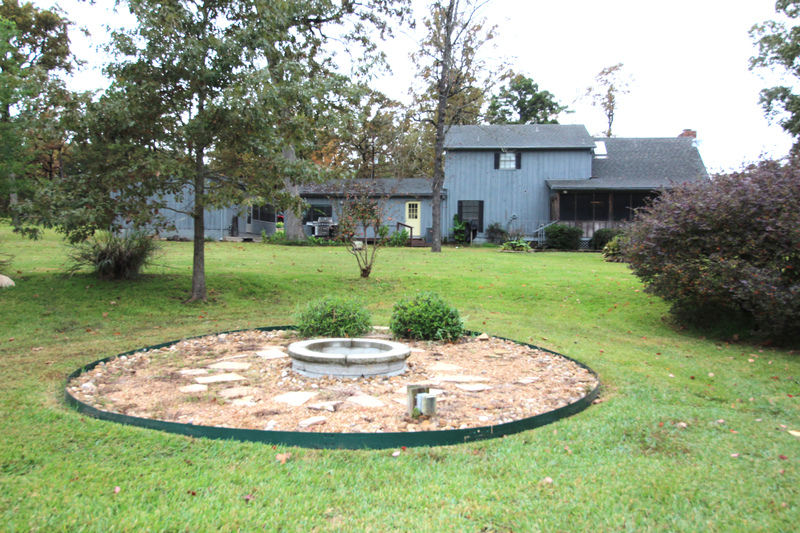 It is sitting on .63 of an Acre with fire pit and pavilion. 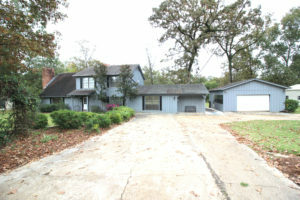 The large driveway has plenty of room for easy turn around of all your boats and water toys. The 22 x 28 Garage has a built in work bench with lots of shelving and storage. There is a large back deck with a Grill Deck that measures 6 by 8 feet. 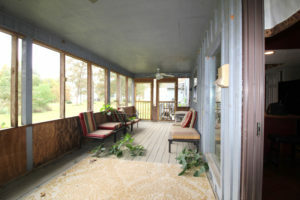 A screened back porch measures 25 feet by 10 feet. 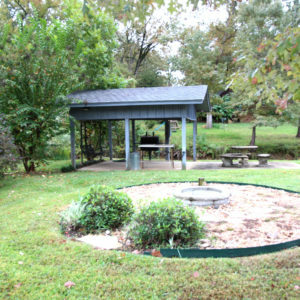 The Beautiful Yard has lots of space so there is plenty of room to grill and chill. 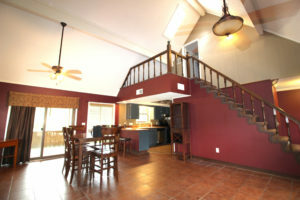 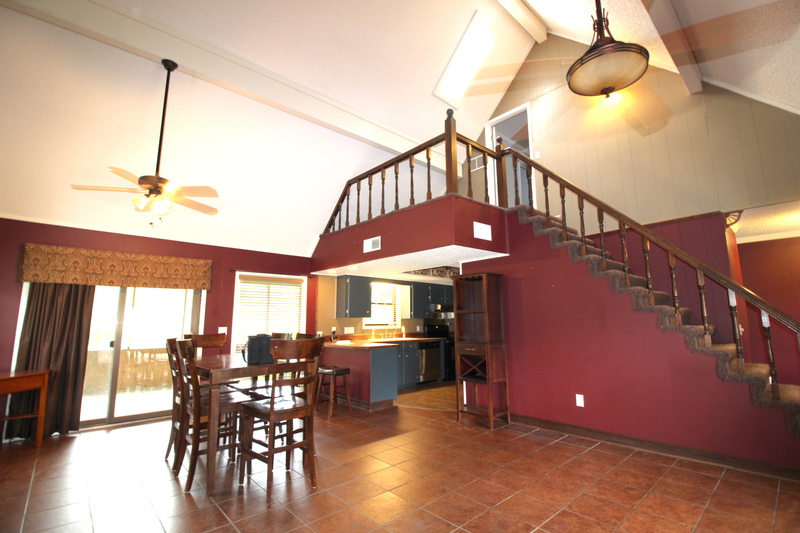 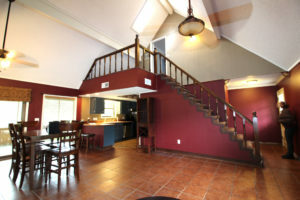 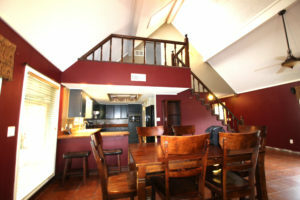 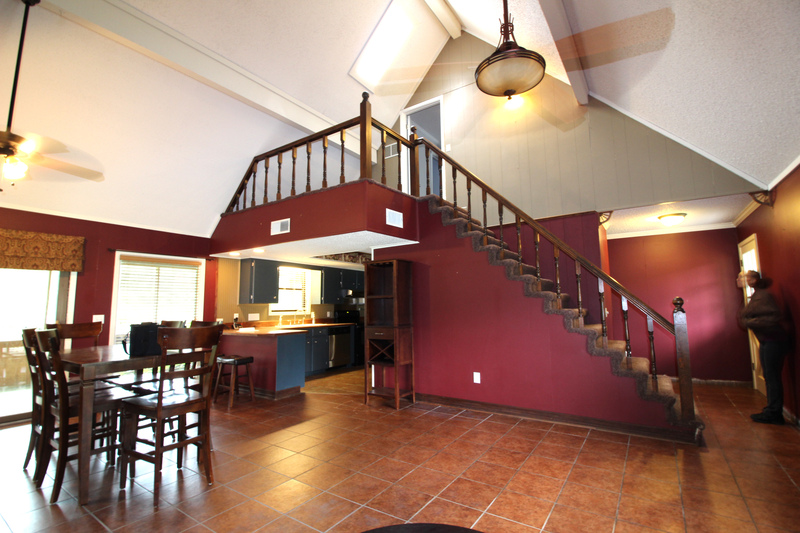 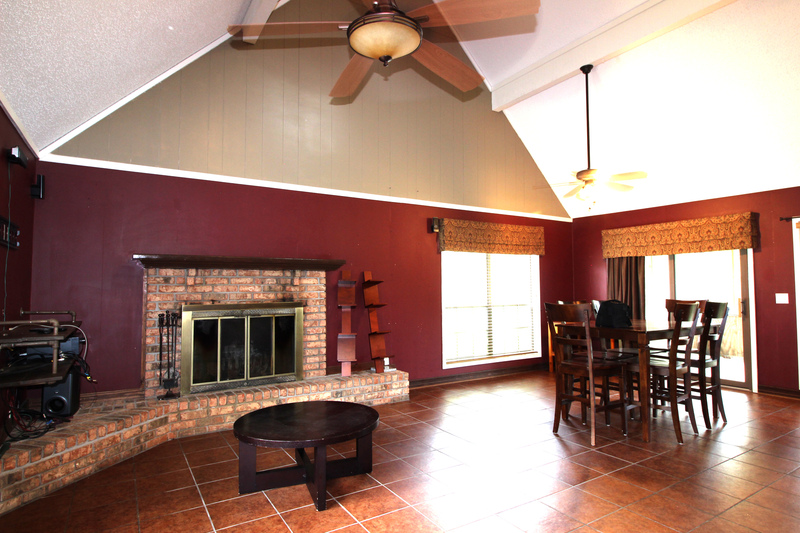 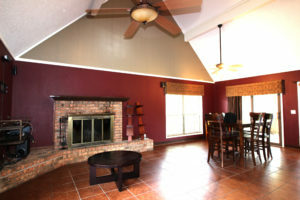 The Large family room is 18 by 28 feet with a vaulted ceiling and tile floors makes this space feel warm and inviting. 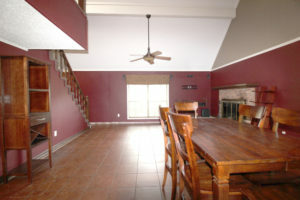 This home has a dining with a wood burning fireplace with brick surround. 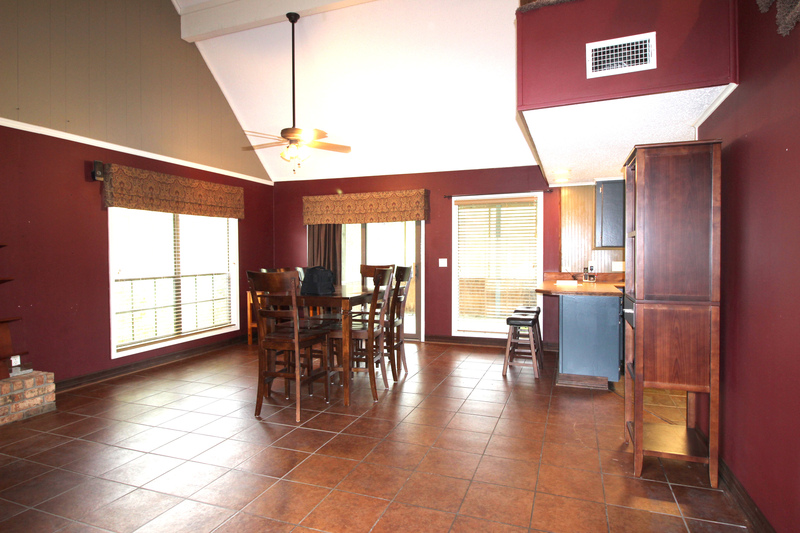 An eat-in bar that separates the den and the kitchen makes it easy to keep up with whats going on in this Open Concept family room. 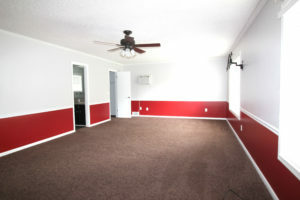 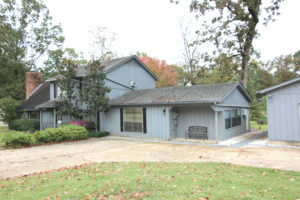 This home has 3 bedrooms with 2 carpeted and one with hardwood floors. 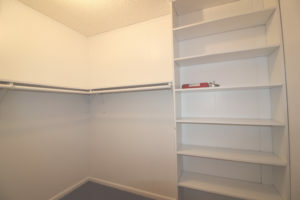 Master bedroom measures 20 by 16 feet. 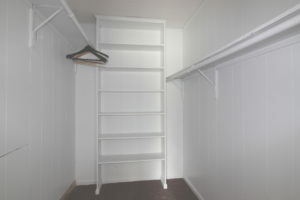 It has two closets that run the length of one wall. 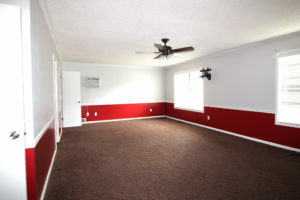 There is a reading room that measures 16 by 11.5 feet and has French doors for that quiet time needed after a long day. A nice reading room has a walk in closet and could be used as a bedroom. 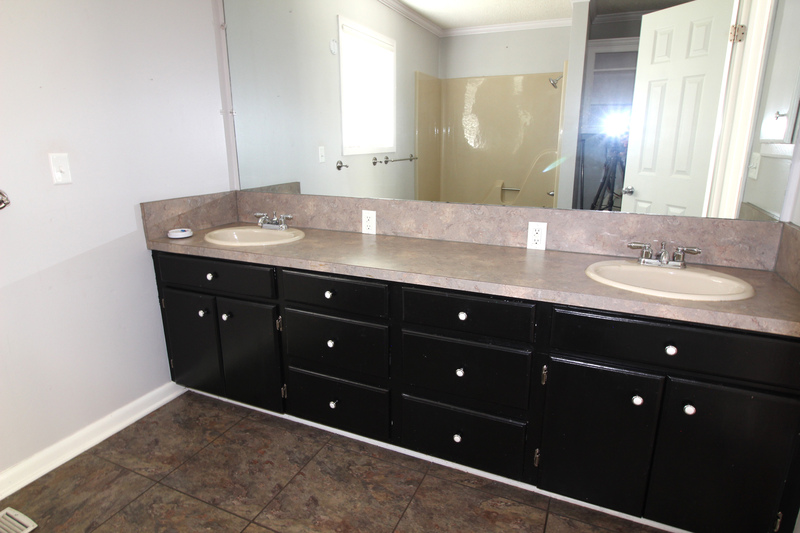 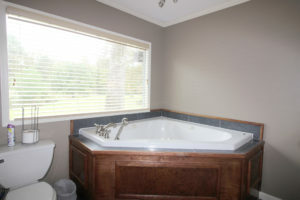 The Master bathroom has a single sink vanity, and a large jetted tub. This home has central heating and cooling and would make a wonderful Home, Camp or investment property. Priced to sell at $239,500. Come and get your piece of Toledo Bend Lake.